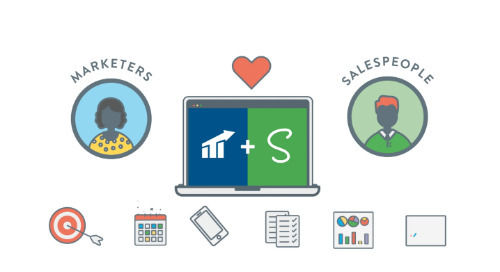 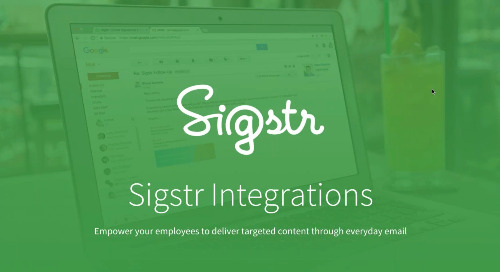 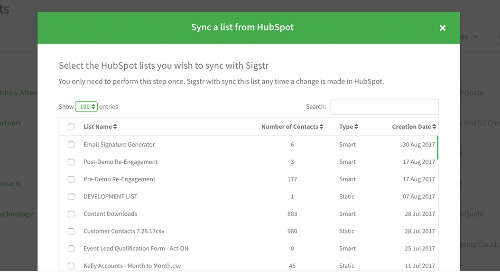 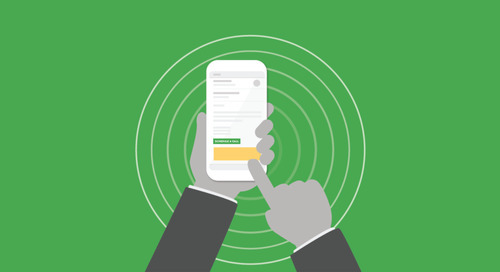 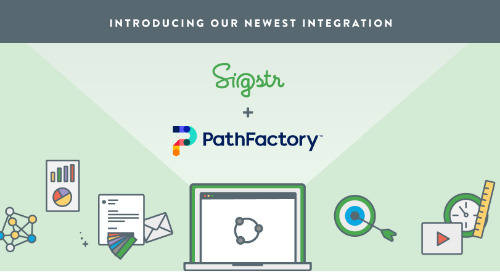 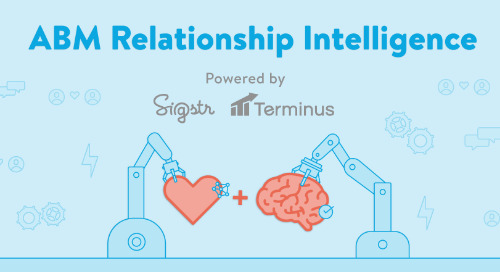 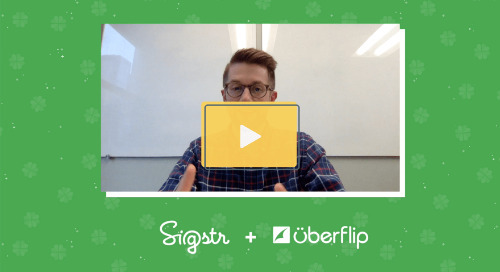 Resources and Content for Sigstr Integrations "
Use Sigstr on every device and every platform. 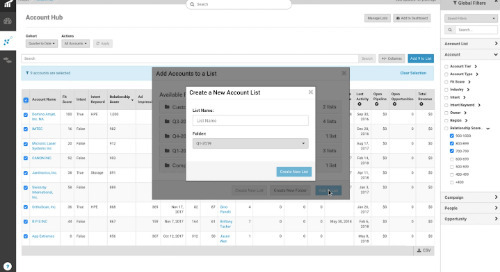 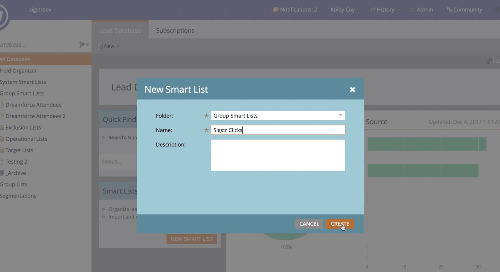 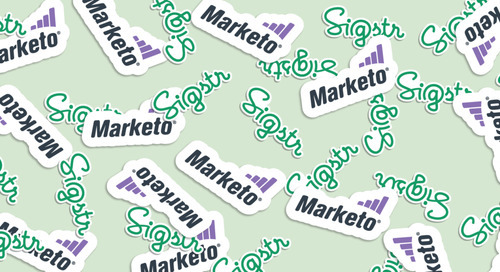 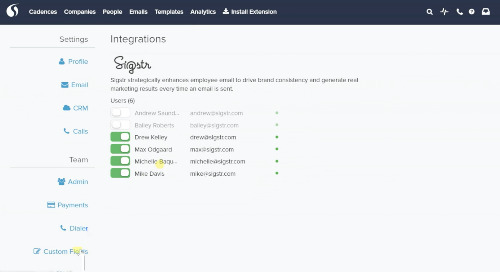 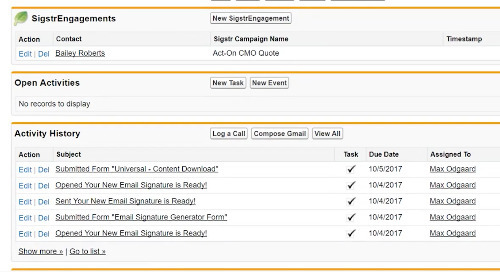 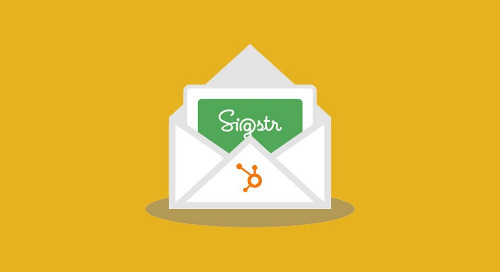 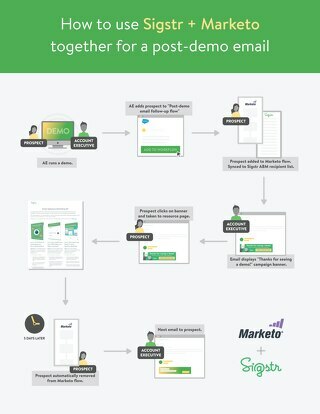 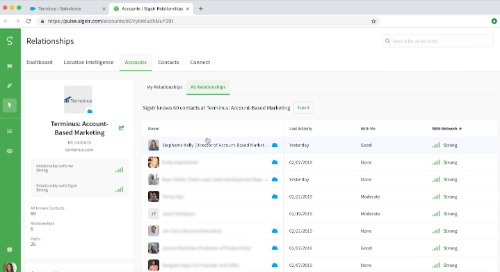 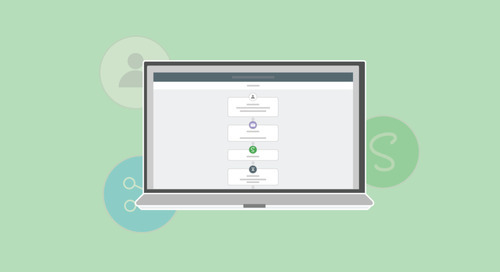 Sigstr works on every email system and integrates with the leading CRMs and marketing automation platforms. 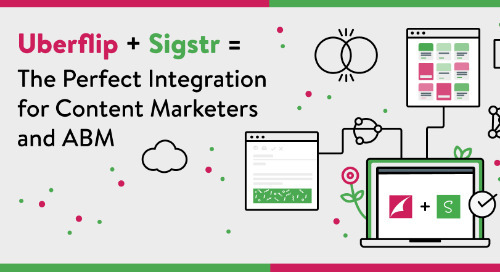 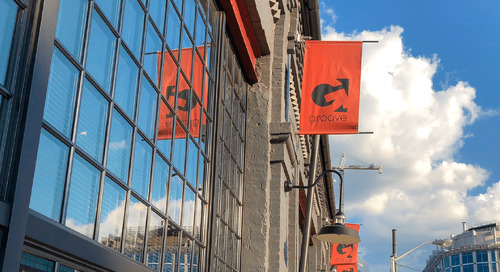 Use these resources to learn how Sigstr integrates with your favorite platforms.